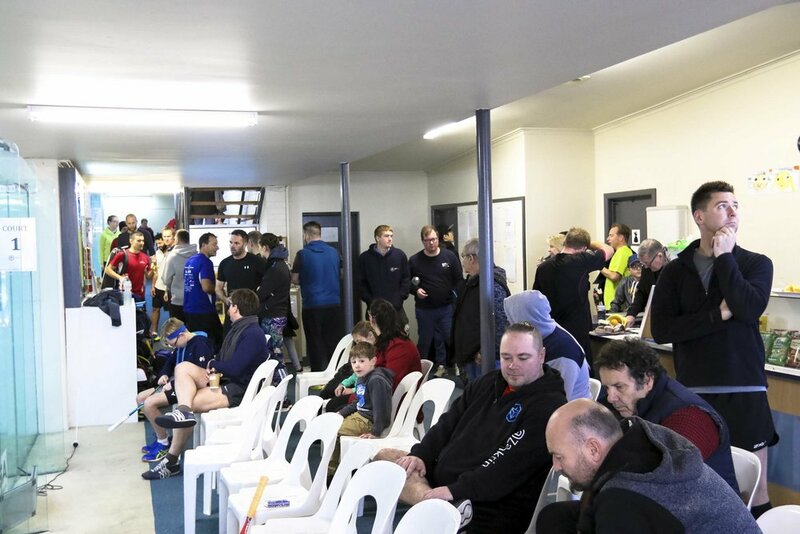 A huge thank you to those from Bendigo who made the weekend possible, and the amazing group of players that descended to our club for an awesome weekend. 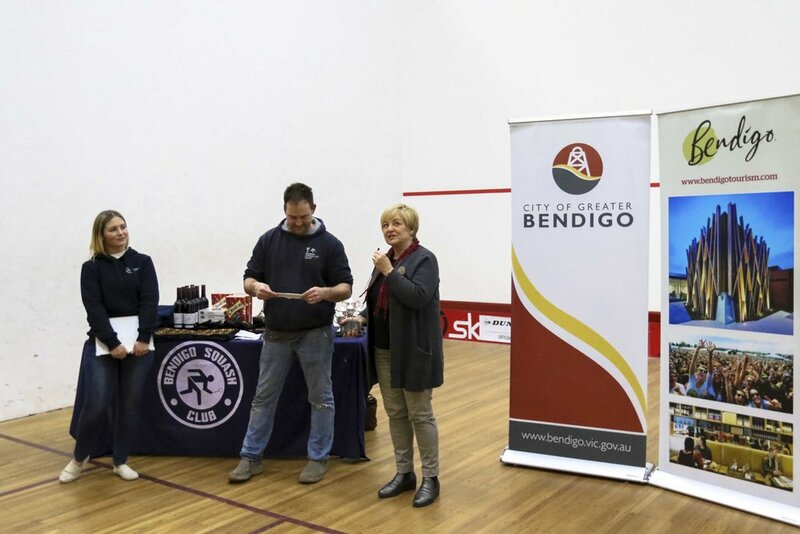 There are HEAPS of images that didn't make the cut, we're offering them free to download so you can share our great game across your social feeds. 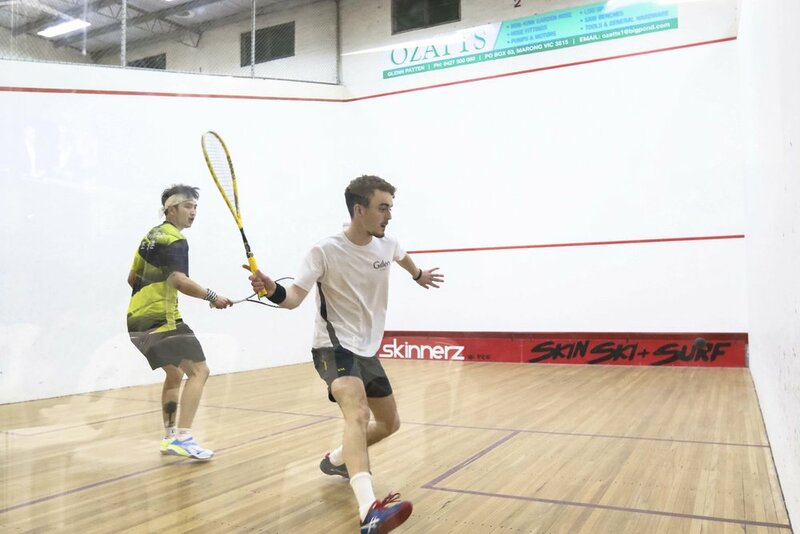 Simply follow this link to the dropbox to view all the images and download. 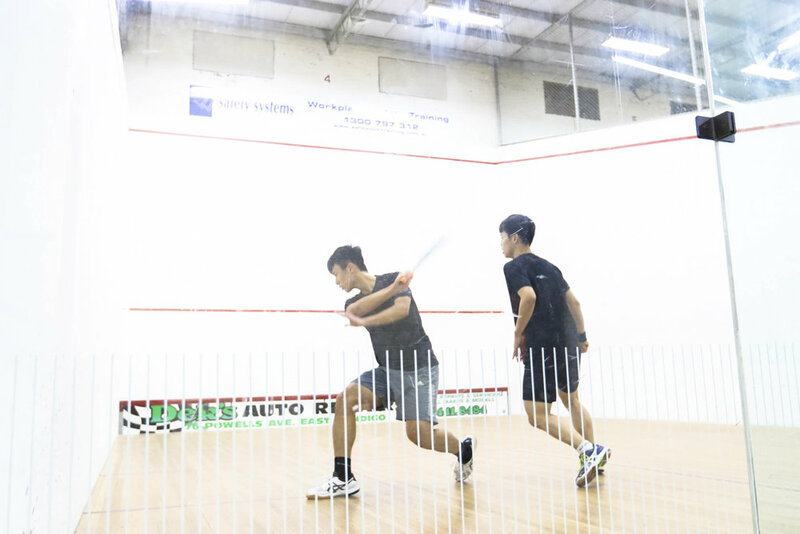 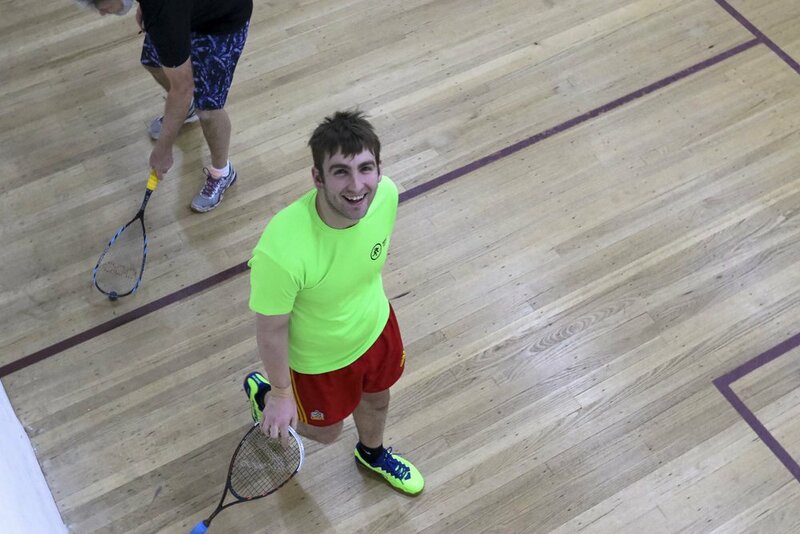 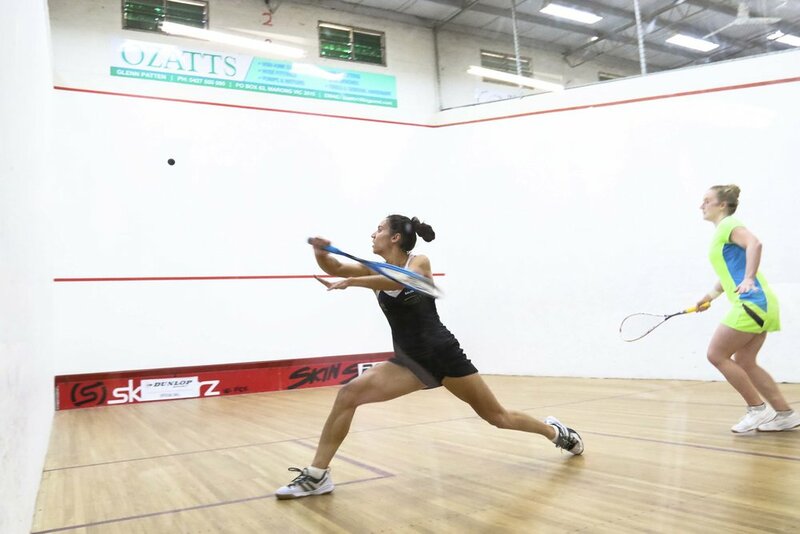 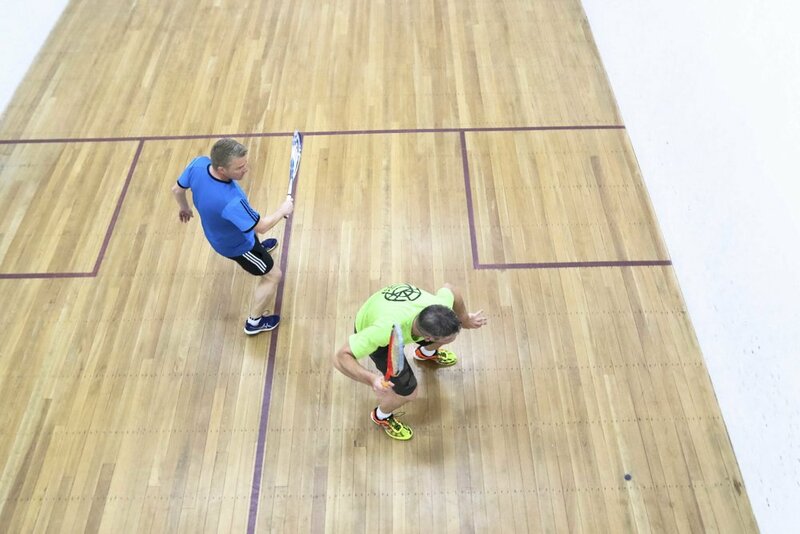 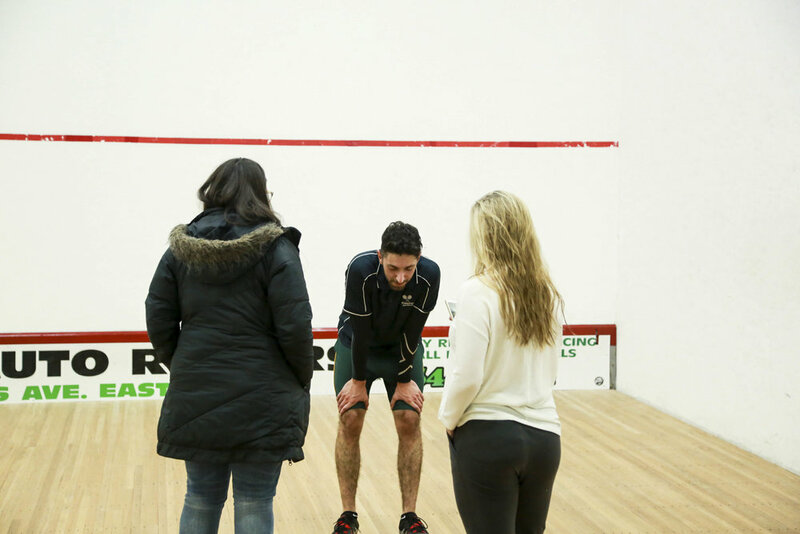 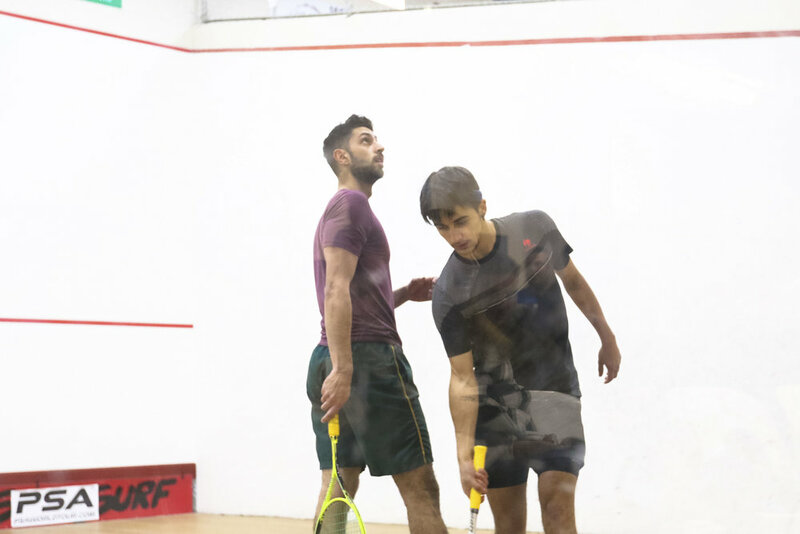 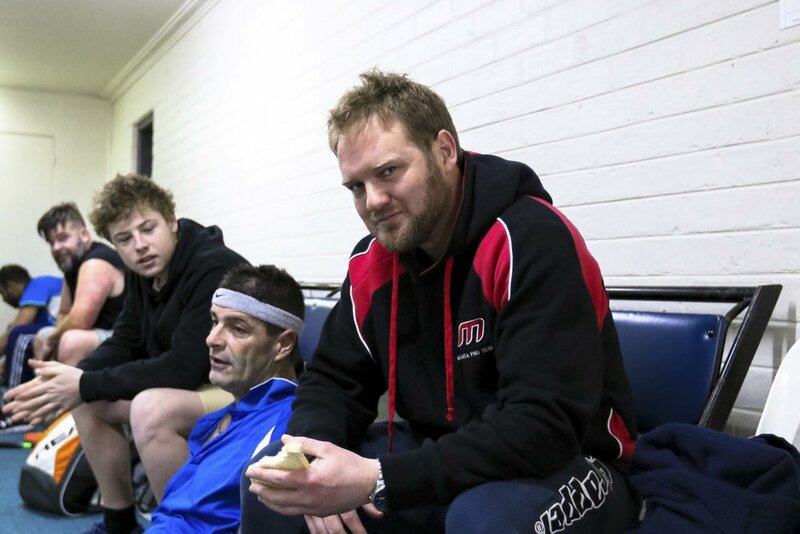 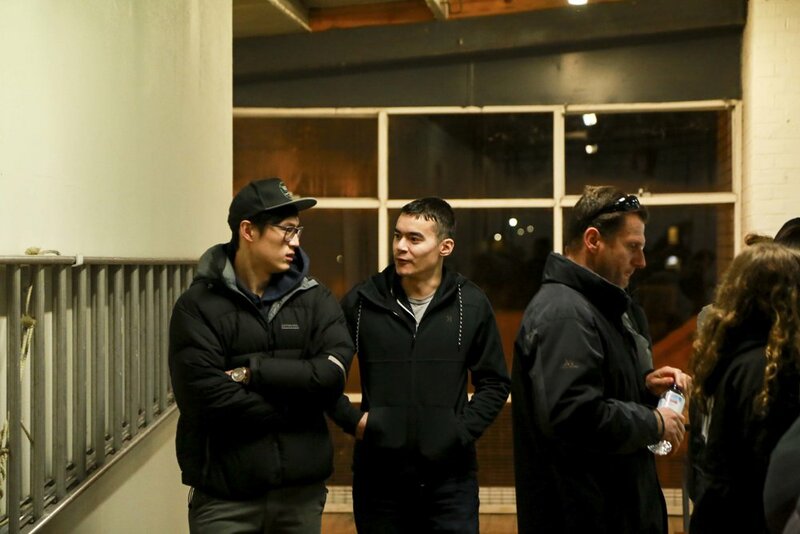 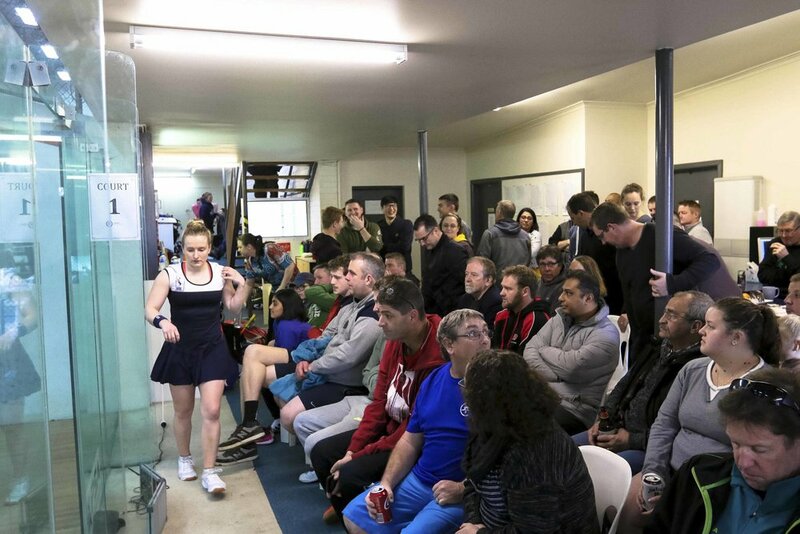 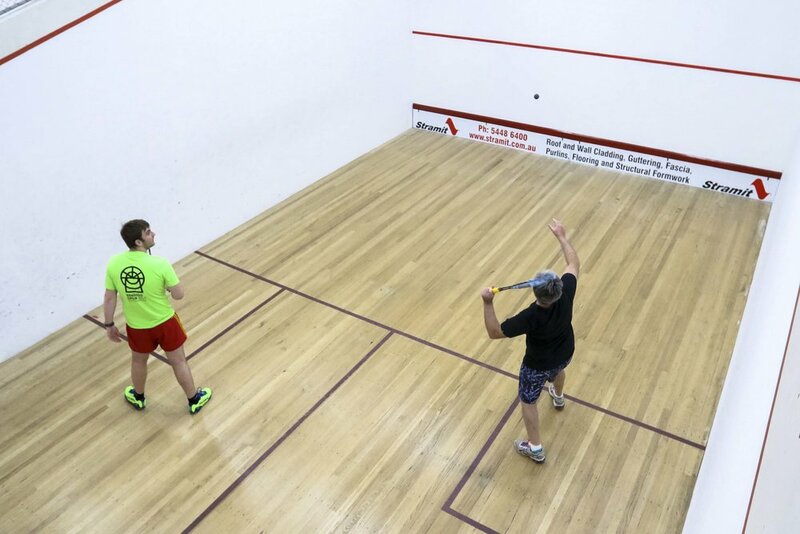 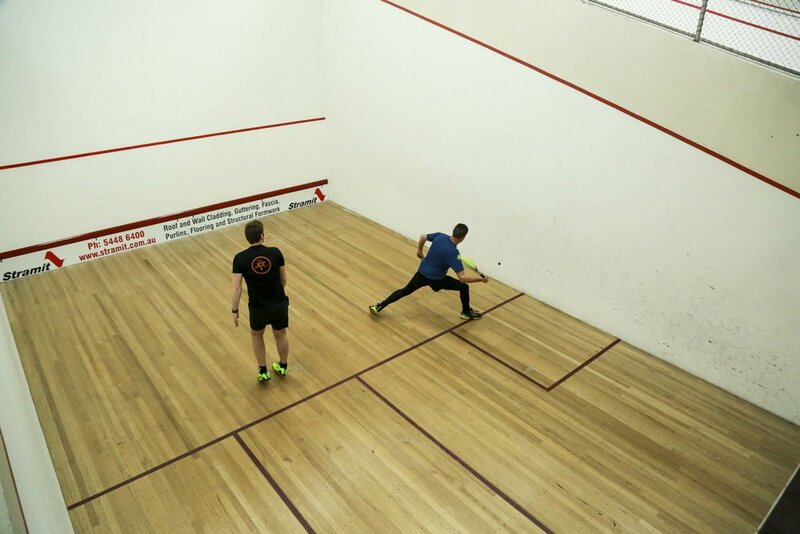 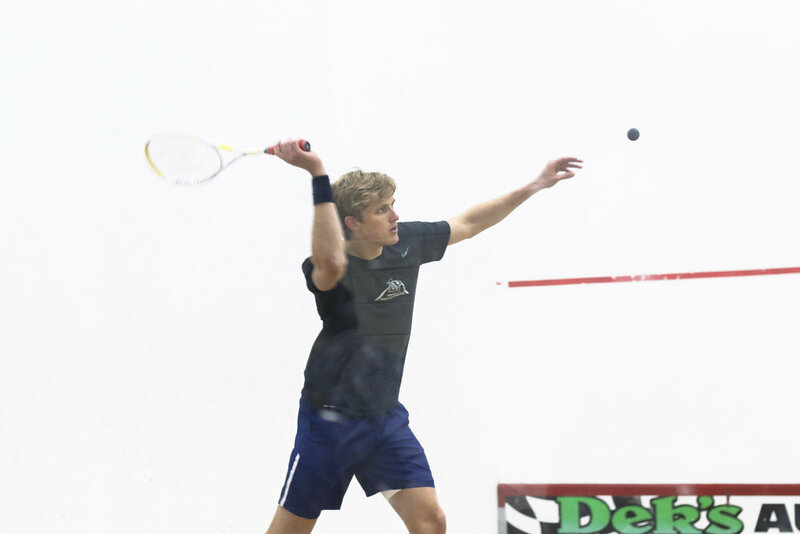 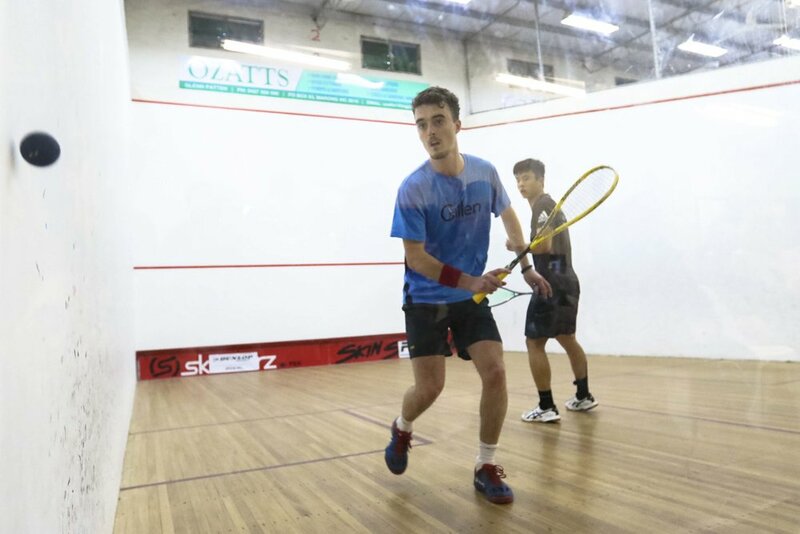 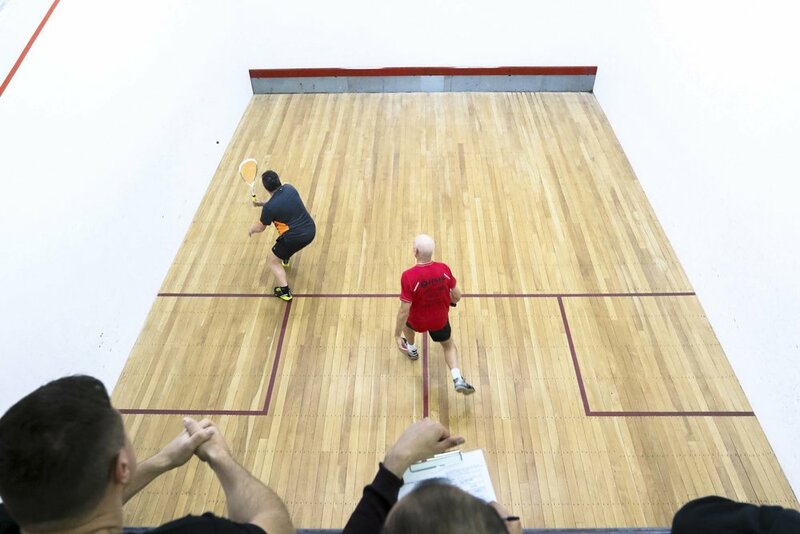 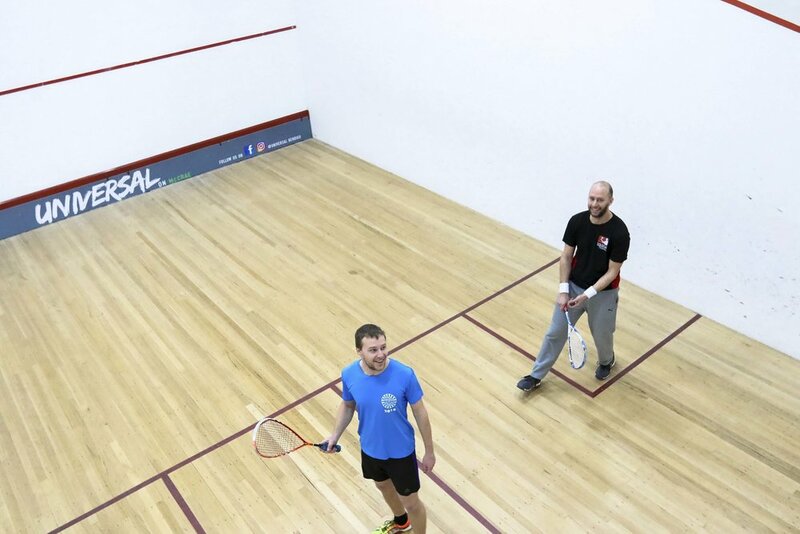 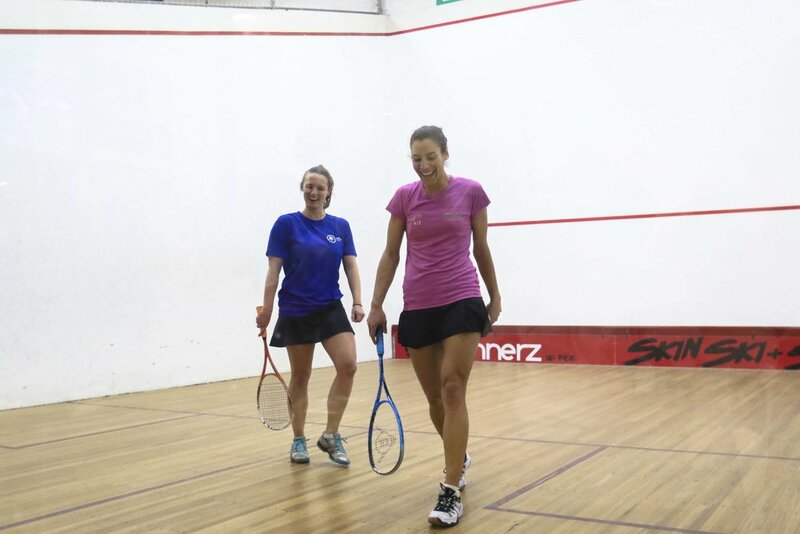 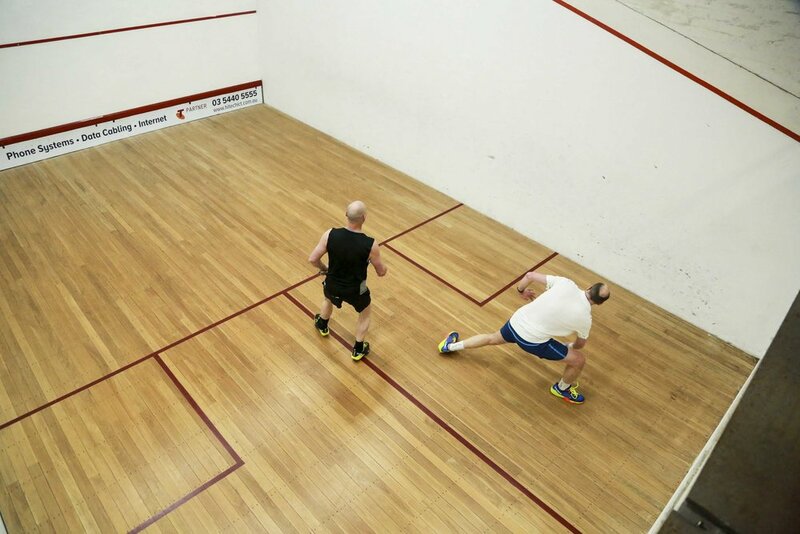 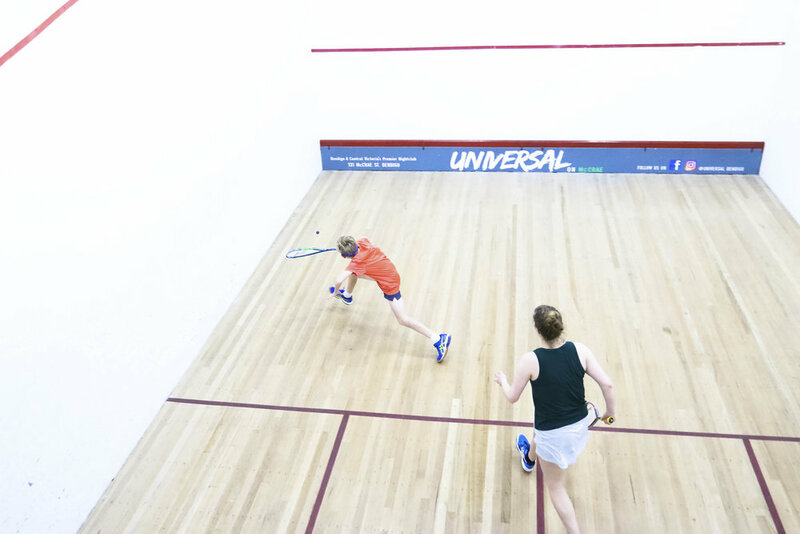 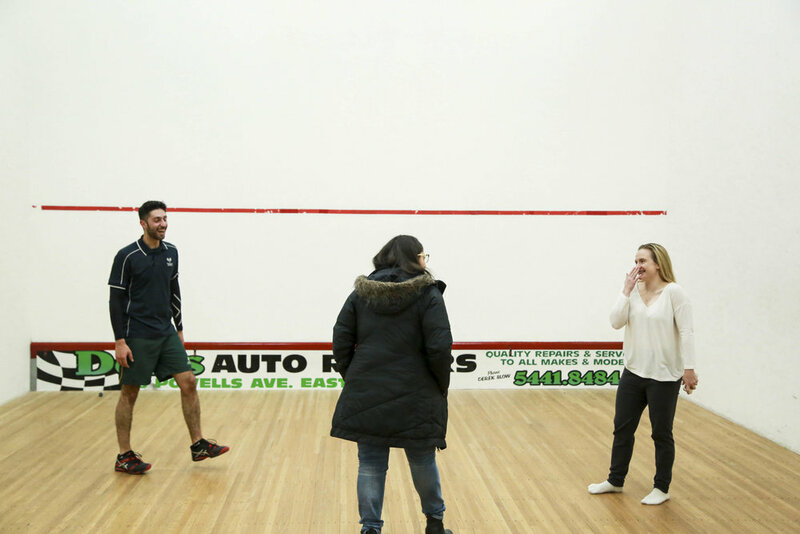 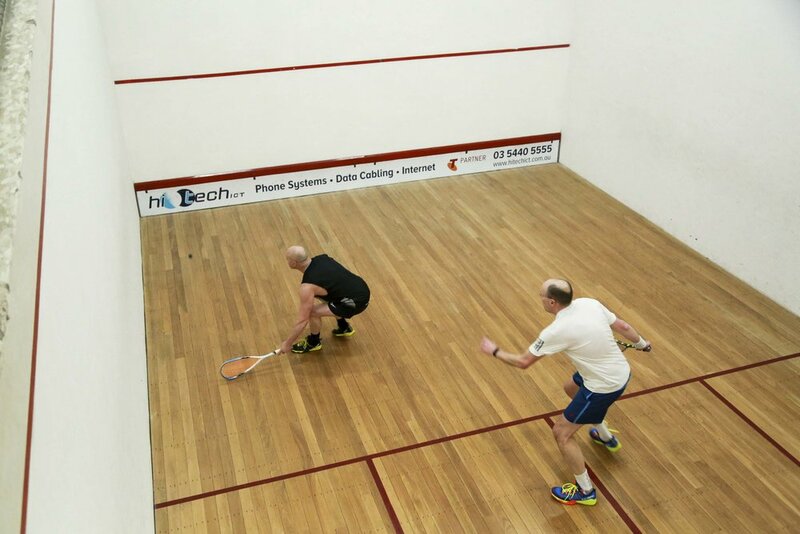 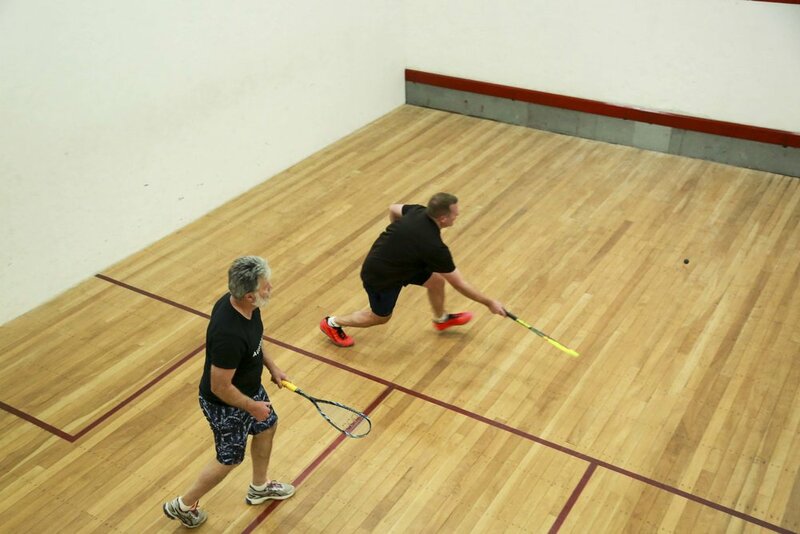 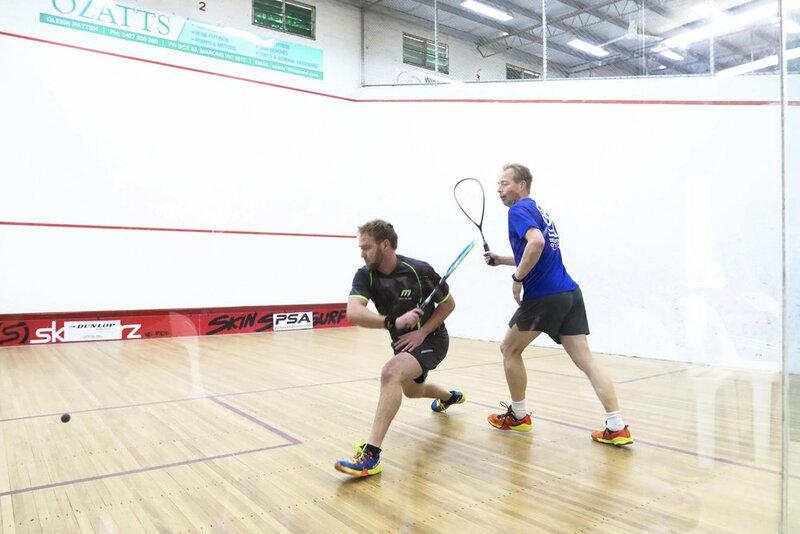 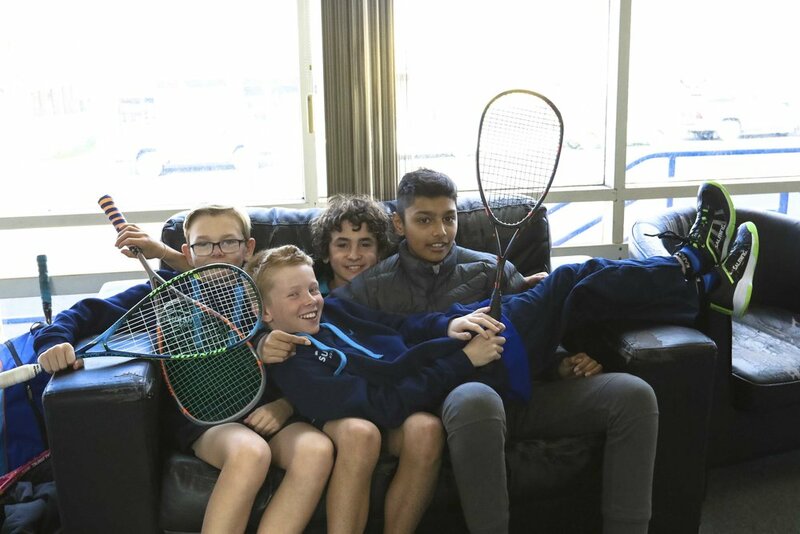 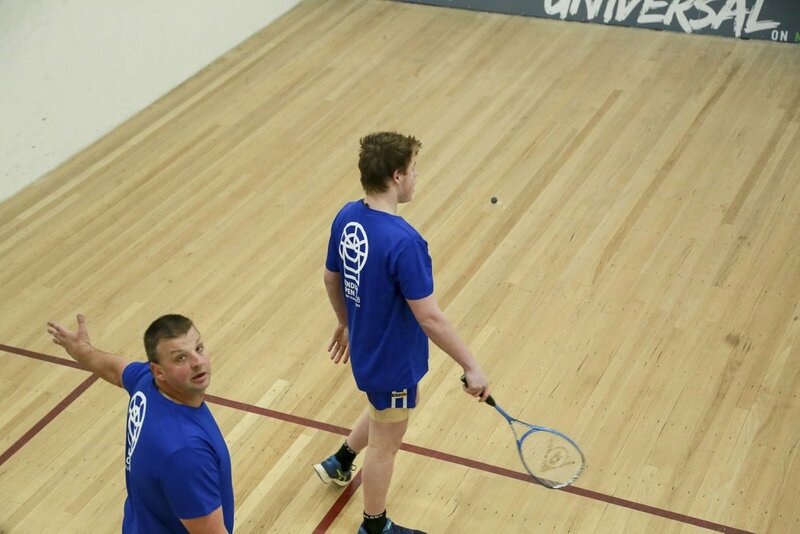 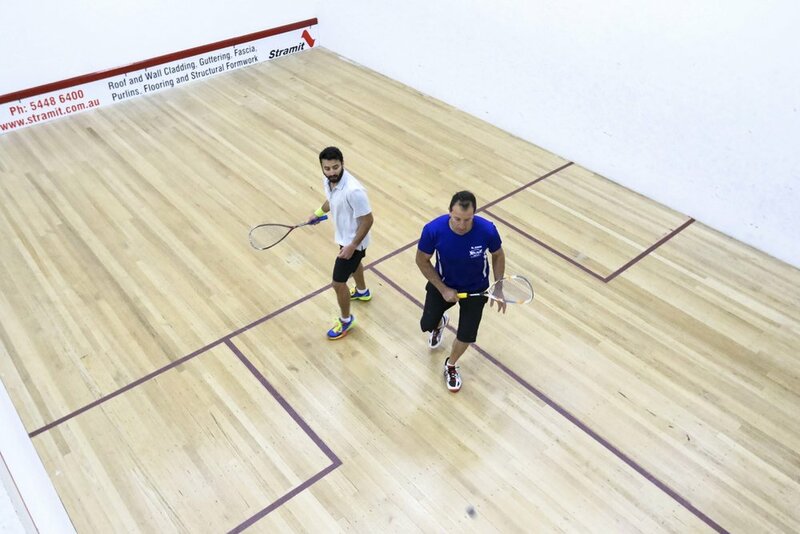 We'd love if you could mention Bendigo Squash or tag us in the post. 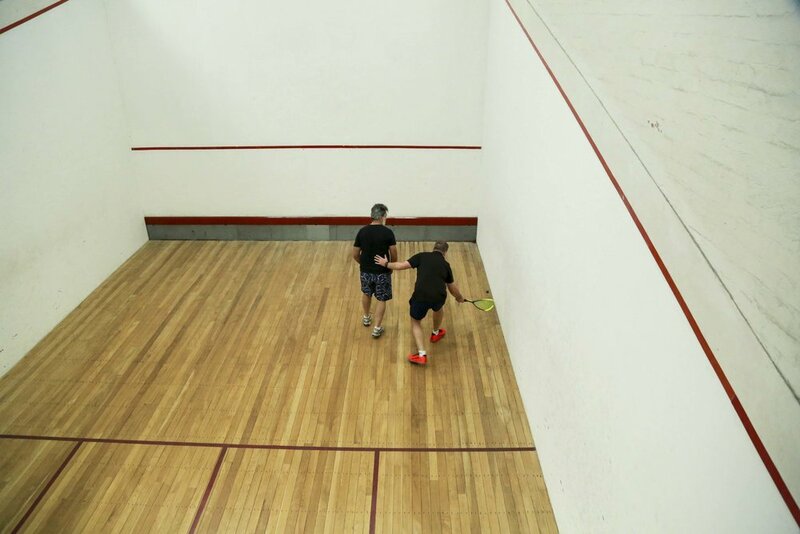 We didn't send the camera along for this one, we hope you had a great night because we sure did! 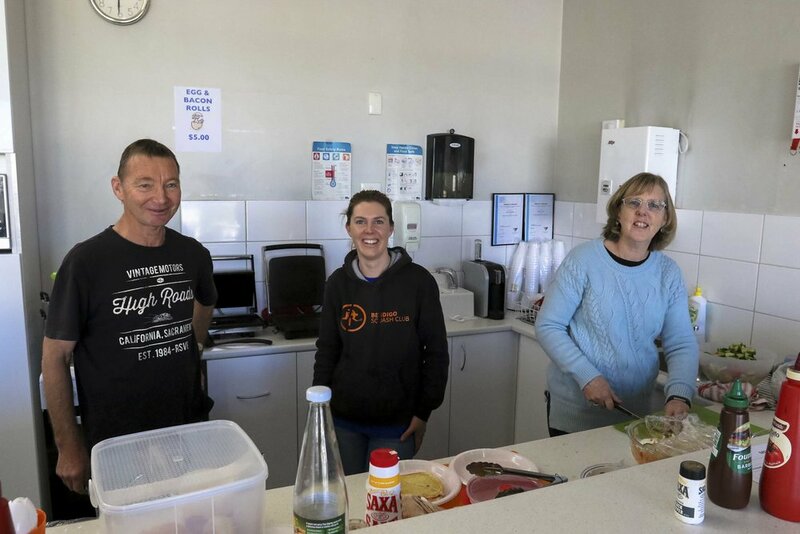 Thanks to our sponsors for catering for 85 people in the bistro and dealing with the shenanigans that we got up to later on at Mr. Bobs.